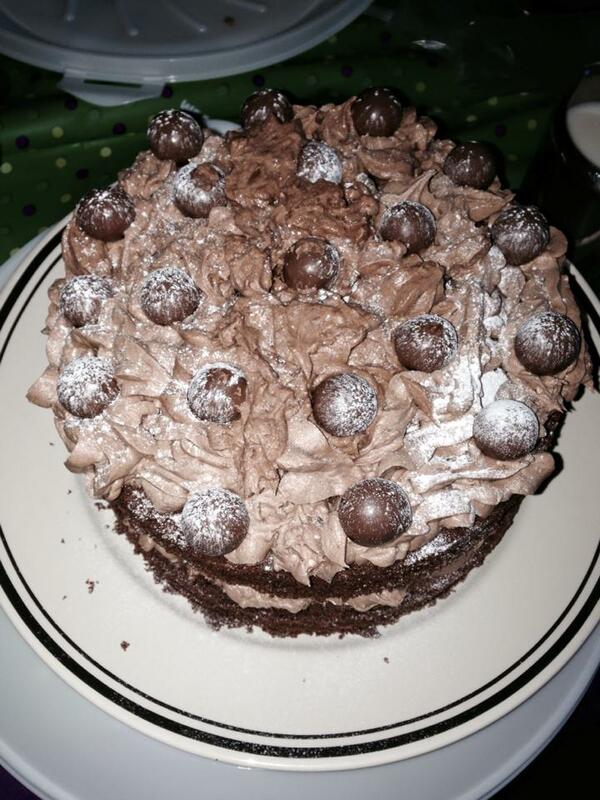 Well done to those who came and supported Macmillan coffee morning in Rugby – it was a huge success! 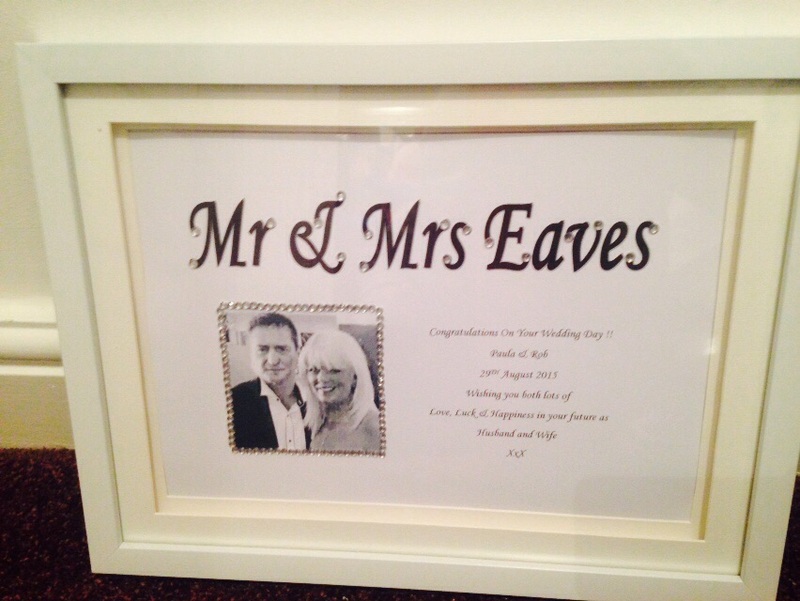 Another personalised frame designed & created by Party Sashes Galore for the NEW Mr & Mrs Eaves. 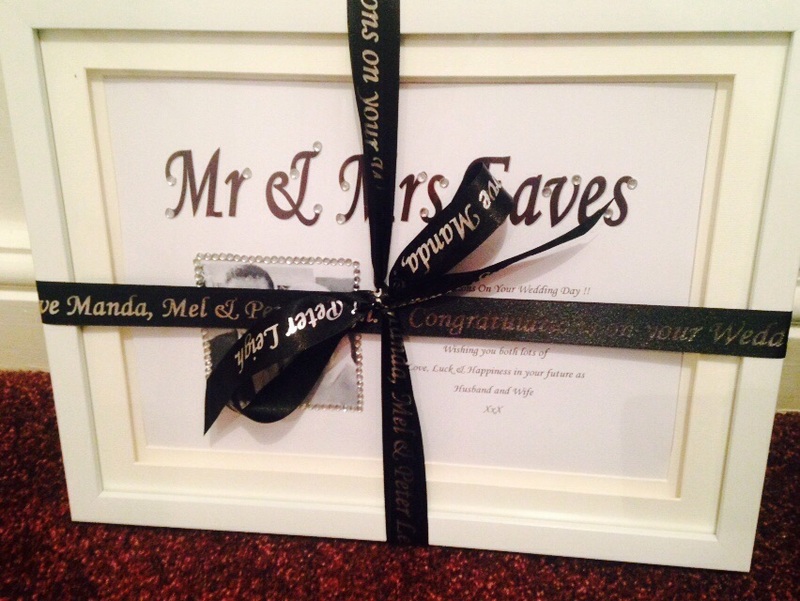 The frame is finished with lovely personalised ribbon. We hope you have a fantastic day. 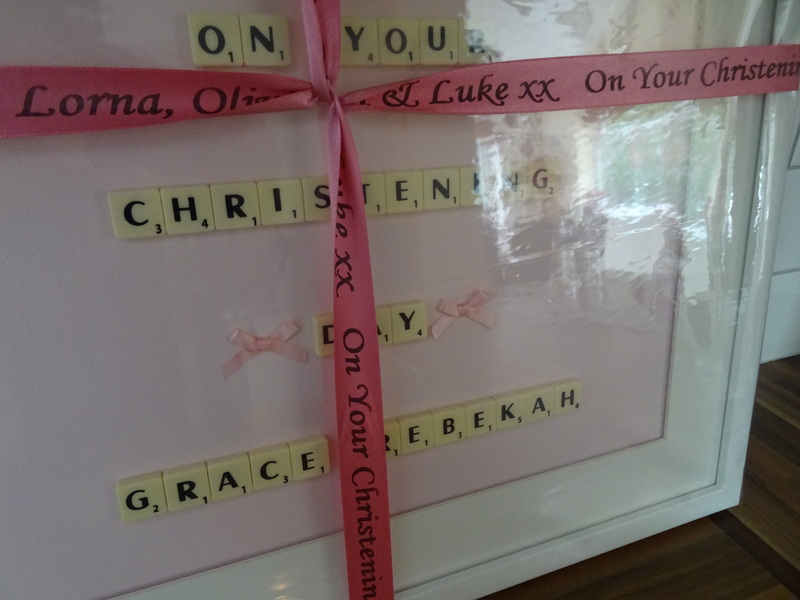 Another beautiful frame created by Ducker’s Deluxe Designs & wrapped with lovely baby pink matching personalised ribbon by us! We hope baby Grace had a fantastic Christening Day on Saturday – we all did! 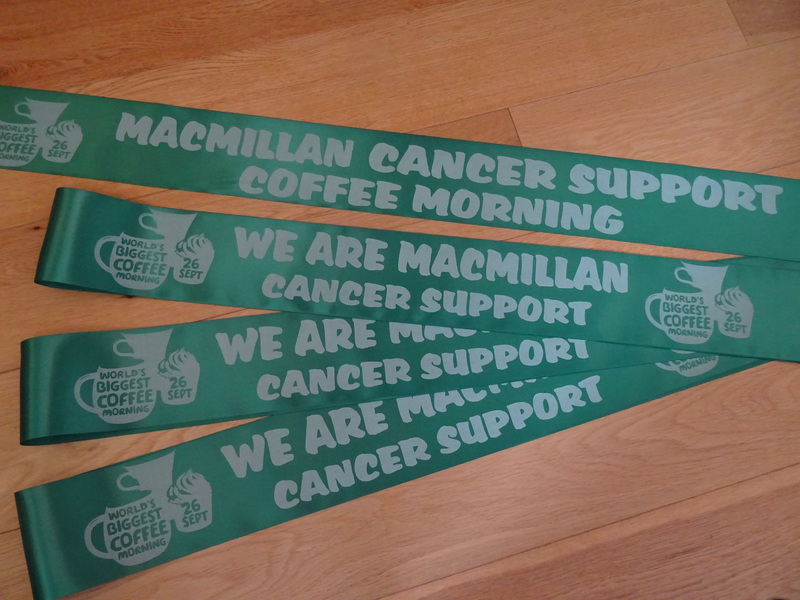 We have just finished printing 20 sashes and banners for one of The World’s Biggest Coffee Morning fund raising event this weekend. We hope your coffee morning is a great success and you raise lots of money for Macmillan Cancer Support. “I recently placed an order for a pink sash which said ‘Dubai to-be” on it. Also a very big thank for creating two sashes. The original image I uploaded was not very clear so you are my life saver! I really am appreciative of you doing a second one with the clipart of a camel. Safe to say we will be using that one. 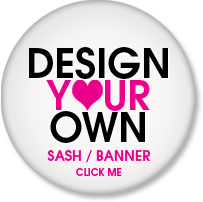 I will definitely be recommending and using this company for any future sashes. 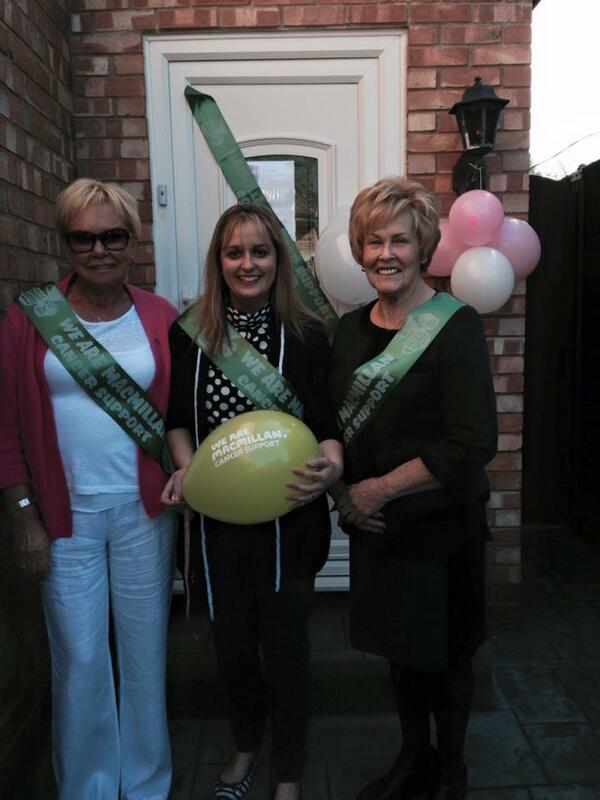 We recently created 100 sashes for a group of loyal fans attending Cliff Richard’s 75th birthday concerts in October. Gold personalised sashes to match his new release “GOLDEN”. Great feedback from our customer Liz…. 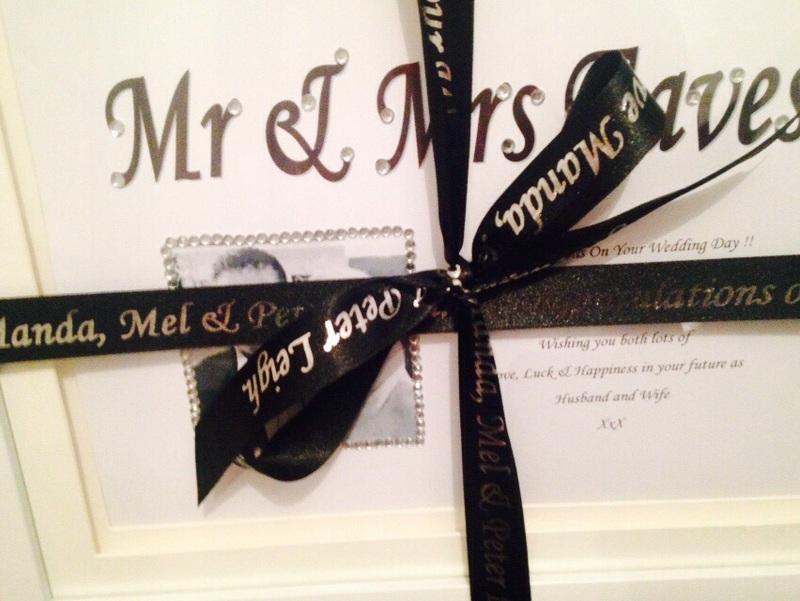 “Just to say that my daughter received the sashes today and I am thrilled with them …. So you may be getting a few more orders (these were just for my special friends) as Cliff has a lot of Golden Fans. Thanks again for the prompt service too”.